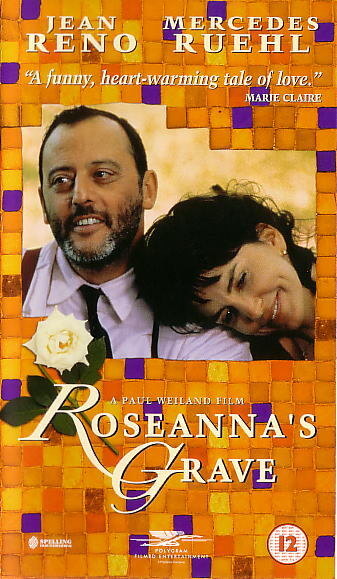 Roseanna's grave, has got to be one of Jean's best films ever. 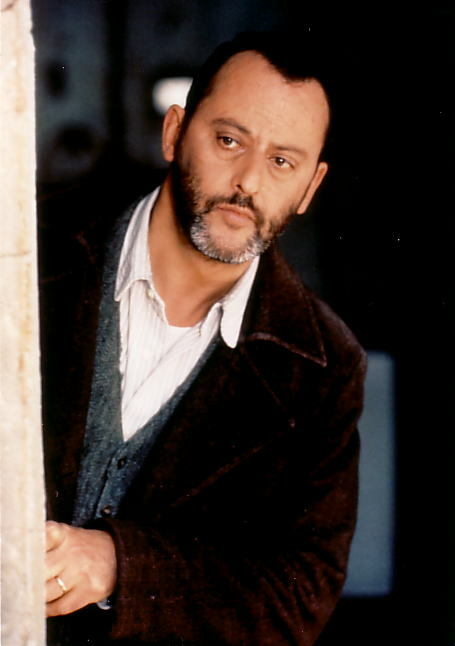 I think the part of Marcello suits him, it shows his acting ability at it's very best, and that he doesn't have to play a murderer and/or bad guy to be a great actor. 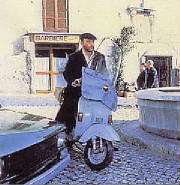 I can't understand why this film is never shown on TV or has never been released on DVD? Marcello is married to a woman, Roseanna, who is slowly dying of heart disease and they are horrified that there is only a couple of graves left in the local cemetary. It is Roseanna's dearest wish to be buried next to their daughter Marcellina, who died at a very young age. Marcello loves Roseanna very much, and wants to grant her her last dying wish, so he is doing everything within his power to stop other people dying and taking up the spaces that are left. Trouble is, dying seems very popular in their small town. A whole family of highwire artists fall to their deaths whilst performing in town, this leaves only 3 graves in the graveyard. There is plenty of land behind the graveyard, but the mean Capestro who owns the land, won't sell at any price, it is a personal vendetta. Poor Marcello even resorts to hiding a body of a good friend in a freezer after a bizarre accident, the scene where the body is being thawed out is great. This is a beautiful, sometimes funny, and very heartwarming film. It is funny, it is sad, the humour is quite dark sometimes. It shows the real side of life, that happiness and laughter can also walk hand in hand with pain and sorrow.